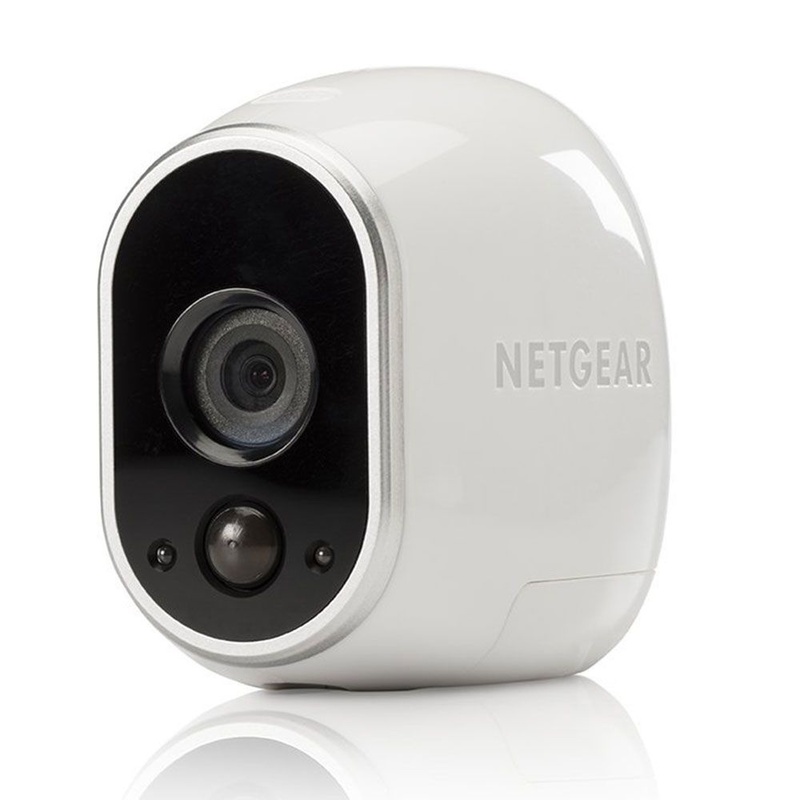 By NetGear, their Arlo Add-on Wireless HD Security Camera. This camera comes in white. Requires Arlo System with Base Station (Sold Separately). - Works with Alexa for voice control (Alexa device sold separately).